At this show you will be able to locate CCM EUROPE on stand D8 – On the stand CCM will be demonstrating the market leading RESITRIX and HERTALAN brands, so why not come along and meet the CCM Team. What is the RCI Show ? 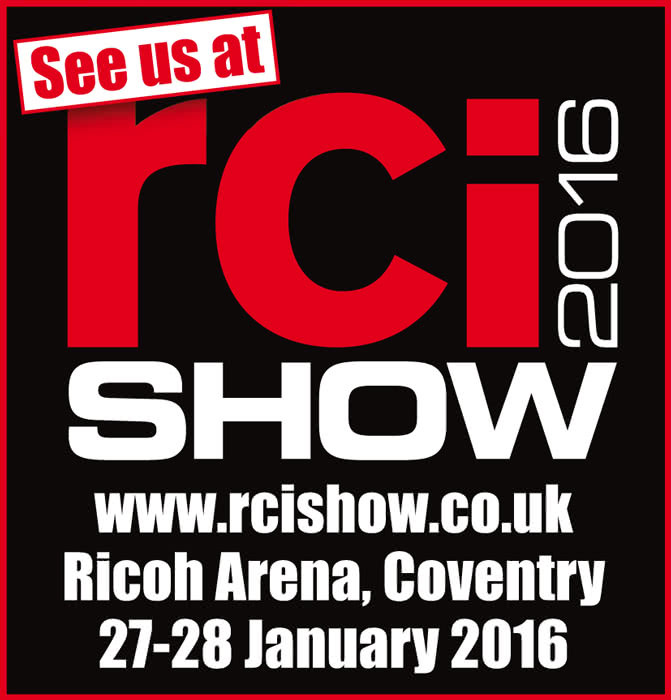 The RCI Show is the number one event Roofing, Cladding & Insulation industry. The RCI Show have brought together the leading International and UK-based names from the roofing, cladding and insulation sectors, all under one roof, so you can see the very latest that the best in the industry have to offer; compare and source new products; pick the brains of the experts from leading associations; and hear about the key issues that are going to impact on your business and the sector moving forward. Registration for the show is completely free! Get your free tickets and register yourself now.